Oxymetholone is an important compound for the arsenal of any serious bodybuilder. 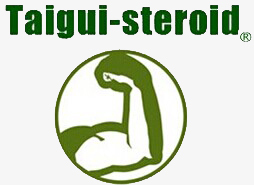 Having been originally developed to treat muscle wasting diseases such as AIDS, this compound is able to force muscle growth even with the most deprived diets imaginable. 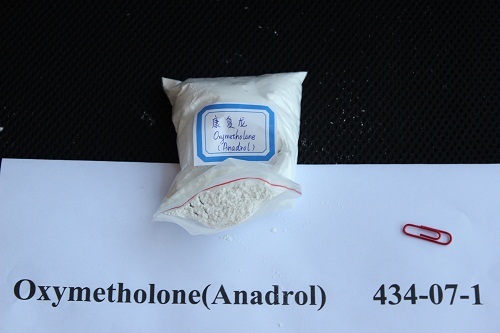 High quality Oxymetholone, otherwise known as Anadrol, promotes huge gains in size and in strength and it is conisdered by many to be one of the most effective orals. It causes noticable changes to the shape of the muscle within 2 weeks that are most noticable when posing in photos, the muscles appear more full and hard. This compound is a great confidence booster in the gym because it can give someone of any size the Bodybuilder shape very quickly. Many suggest the dose to take is 50mg, however this compound shows its greatest potential in considerably higher doses of around100mg-150mg. This compound draws water inside the muscle considerably and almost immediately so if you plan to venture into the higher doses you must be aware of this fact and ensure you are drinking a lot of water throughout the day. If you do not heed this warning after your first high dose, we can be sure you will the next day - because you will get an extremely painful headache caused from dehydration. The toxicity of orals is always vastly over stated, especially with this particular compound. Clinical tests have been done to a great extent with Anadrol because of its medical use with AIDS patients, trials where-by humans have been given 400mg/day doses for up to 6 months still showed no sign of liver impairement. This is one of the reasons Anadrol is such a great choice as an oral, it is a well known fact that with Steroids the more you take the more effect they have - you must ensure the compounds you take in high doses will not have any negative impact on your health. Originally used for osteoporosis and anaemia. Epogen was later developed as a safter alternative for these diseases. Oxymetholone was then used in treatment for HIV wasting. Zip Lock bag in silver packing.